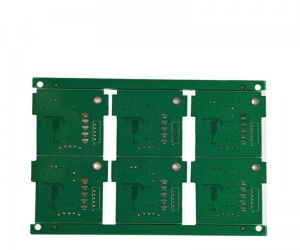 EAGLE is a most popular and easiest way to design PCB. EAGLE stands for Easily Applicable Graphical Layout Editor which is previously developed by CadSoft Computer and currently Autodesk is developer of this software. For designing circuit diagram, EAGLE has a schematic editor. EAGLE file extension is .SCH and different parts and components are define in .LBR extension. Board file extension is .BRD. Multisim is also very powerful and easy learning software. Which is originally developed by Electronics Workbench and now it is a division of National Instruments (NI). 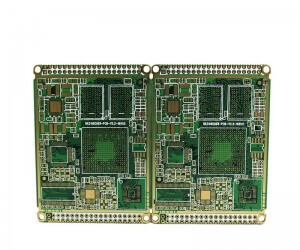 It includes microcontroller simulation (MultiMCU) and integrated import export features to the PCB layout software. This software is widely used in academic and also in industry for circuit education. EasyEDA is a software which is used to design and simulate circuits. This software is an integrated tool for schematic capture, SPICE circuit simulation, based on Ngspice and PCB layout. Most important advantage of this software is that, it is web based software and used in browser window. So, this software is independent from OS. This software is developed by Australian software company Altium Limited. 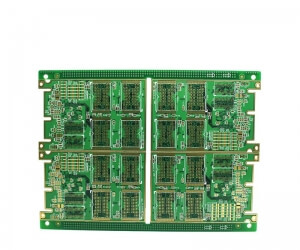 The main feature of this software is schematic capture, 3D PCB design, FPGA development and release/data management. 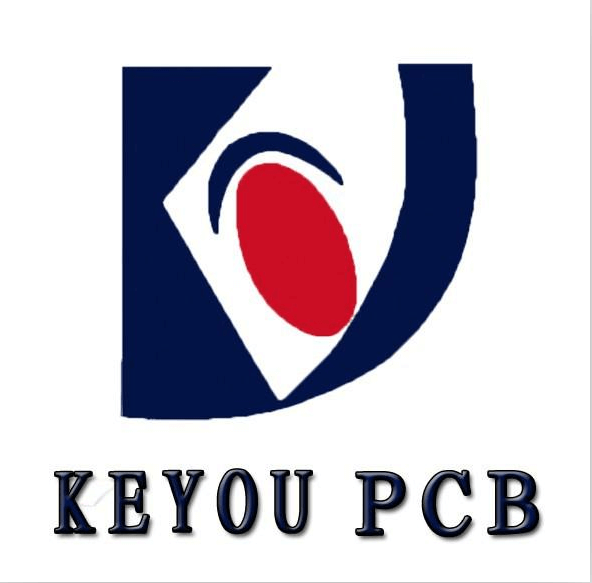 This is first software which offer 3D visualization and clearance checking of PCB directly from PCB editor. This software is developed by jean-pierre charras. This software has tools which can create BoM (Bill of Material), artwork and 3D view of PCB as well as all components used in circuit. 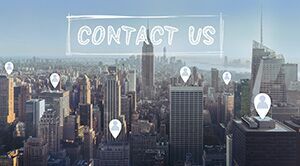 Many components are available in the library of this software and there is feature that user can add their custom components. This software is support many human languages. This software is also developed by Altium. Schematic editor of this software includes basic component placement and this software is used to design advanced multichannel and hierarchical schematics. All schematic is uploaded to server and these files are available to view by anyone, provided that you need a CircuitMaker account.